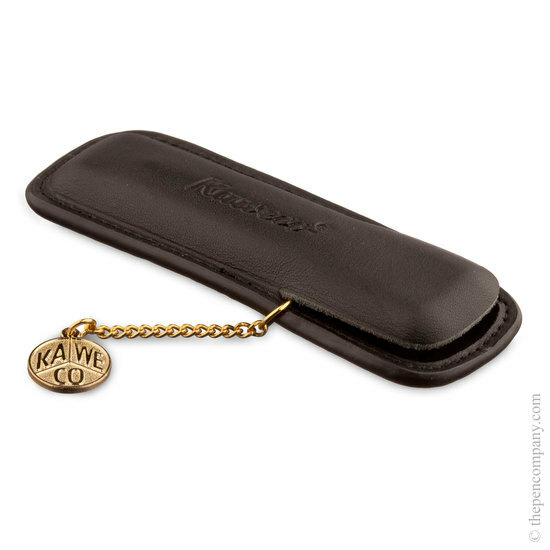 Handmade Neat's leather pouch in black with a gold chain and Kaweco coin. Suitable for two Kaweco pens. Yes, this case is design to accept the Kaweco "Sport" pens/pencils.